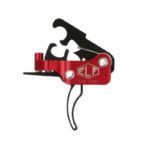 The Elftmann AR-15 3 Gun straight Trigger is built with Winning Competitions as the main goal. 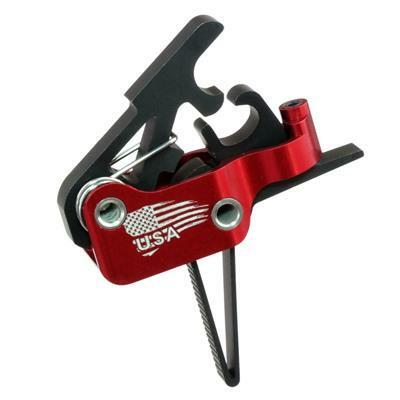 The only AR-15 trigger using aerospace grade sealed bearings, making for an incredibly smooth and fast trigger pull. 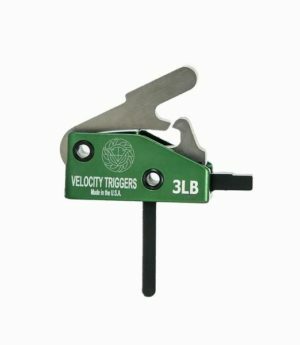 The skeletonized hammer combined with our exclusive .043 double double wound polished piano wire hammer spring make for an incredibly fast lock time. 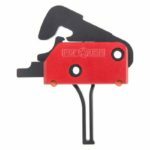 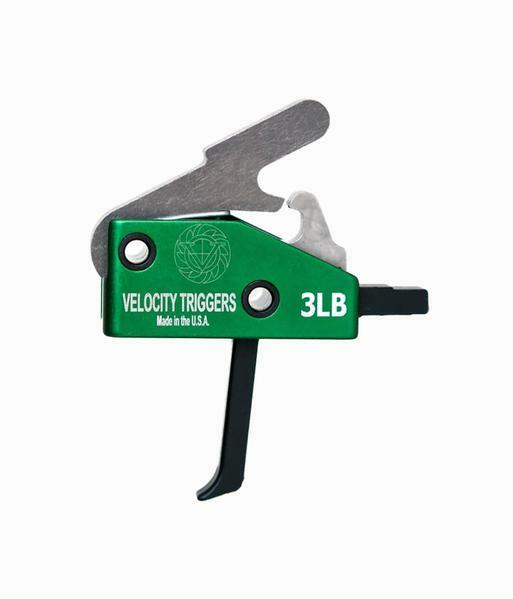 Pull weight is so easy to adjust it can be done in seconds without removing the trigger from your lower receiver. 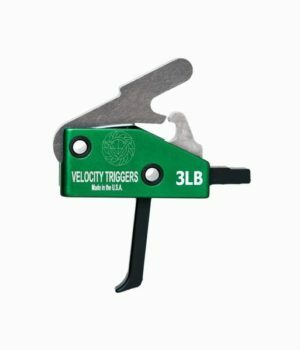 A second-to-none 3 Gun AR-15 drop-in trigger system that is strong and light, made of wire EDM machined, hardened A2 tool steel and lightweight aircraft-grade aluminum. 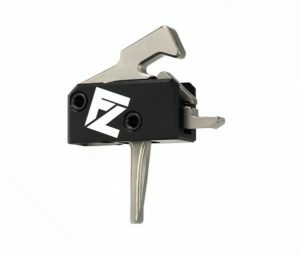 Installation can be done in minutes using your AR’s original hammer and trigger pins. 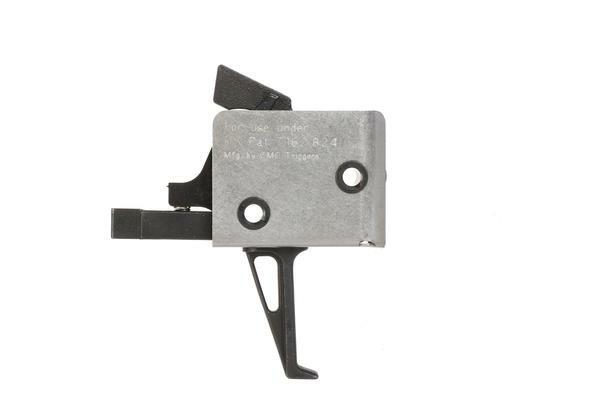 The Elftmann Tactical AR-15 Straight 3-Gun Trigger works with standard mil-spec trigger pins.